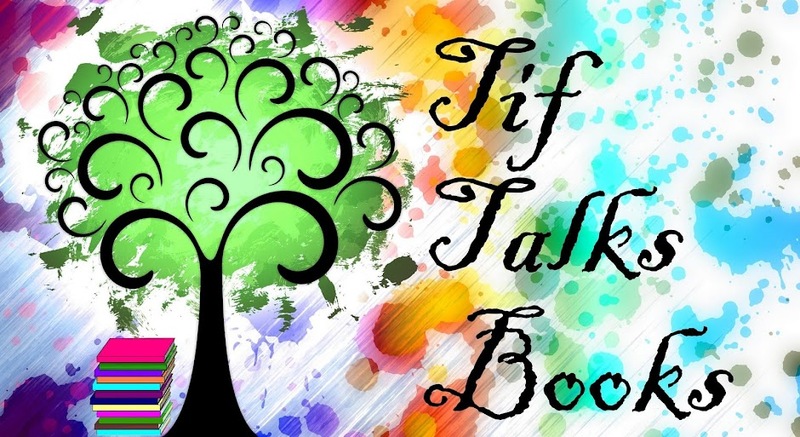 I would like introduce a guest here at Tif Talks Books today . . . drum roll please (or at least imagine it!!) . . . Vanessa from Today's Adventure! Vanessa has a special event coming up next week known as Once Upon A Week. Since it goes along so very nicely with Fairy Tale Fridays here, I thought . . . Wouldn't it be nice if she stopped by and shared some of her thoughts on the subject? About a year ago, I read a great little book by the name of Beastly. Alex Flinn did a great job of taking the classic story of Beauty and the Beast and bringing it to the modern era. I loved it. 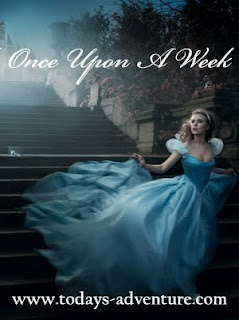 Actually, I loved it so much I decided to spend an entire week featuring retold fairy tales on my blog. Several other bloggers mentioned that they would like to join in, and Once Upon a Week was born. In organizing this event, I’ve learned that I’m definitely not the only one out there who truly LOVES fairy tales. But I’m still working on what it is exactly that pulls us to these stories. wouldn’t want to spend time in a world like that? I also love fairy tales because they are cultural common ground. The details differ, but many stories can be found in some form almost anywhere in the world. I don’t think fairy tales are the key to world peace (wouldn’t that be great? ), but I think it’s telling that the same fears, dreams, and values show up in the stories of every culture. Whatever the reason is, fairy tales seem to really strike a chord with a lot of us. I hope you’ll all have fun with me this coming week (Aug. 1-7) as we spend some time celebrating the stories we all love. In the meantime, tell me- What is it about fairy tales and retellings that you enjoy most? Thanks so much for having me, Tif! Thank you so much Vanessa for stopping by today! I look forward to your posts coming next week and writing some of my own! Happy Reading!! 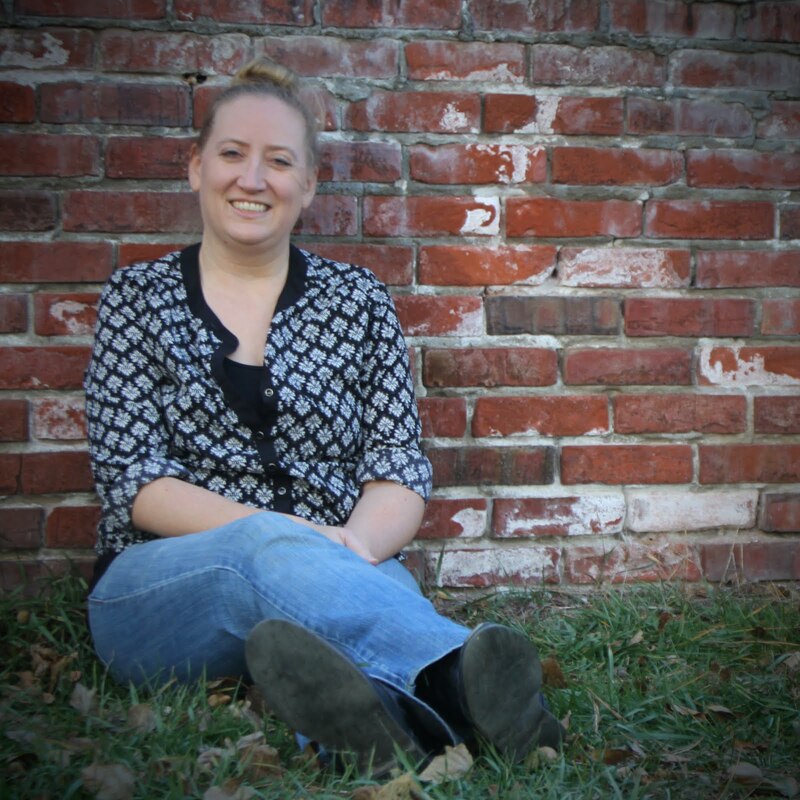 Thanks again for featuring me on your blog! I am excited to see what you'll come up with for OUAW! NotNessie @ Today's Adventure . . . Thank YOU for being my guest!! I've been thinking about my posts and plan on working on them tomorrow! I can't wait to see what everyone else has coming as well! Thanks again! Jo . . . Thank you! I'm glad you enjoyed it! What is it about fairy tales I like enjoy most? Honestly, I don't know. Maybe it's the thrill from childhood being brought back in adulthood. I too am reading a Beauty and the Beast story and have thoroughly enjoyed it. I love them because they delve into what's really happening in families -- plus, I love magic and radiance! I am totally checking into that week! J. Kaye . . . I hear ya! I'm going to try to explore this a bit more this week during this event. I'm hoping for a bit of an epiphany! What story are you reading now? KateW . . . Who really doesn't love magic and radiance?!? :) Great answer!! Ticia . . . I hope to see you back as I explore Fairy Tales a bit more this week too! Tif, it's Beauty and the Beast, by Hannah Howell. I'm almost done! Awesome post. I loved Beastly. J. Kaye, I'll have to add that one to my TBR. I'm always looking for more B&B retellings. Juju at Tales of Whimsy.com . . . I thought Vanessa did great too! Loved it! And, need to check out Beastly for myself! NotNessie @ Today's Adventure . . . Thank you again for such a great post!! This is going to be a great week!